In 1820 tuberculosis was finally isolated from other pulmonary diseases. In 1882, Koch discovered its famous bacillus. In 1921, Calmette’s and Guérin’s Bacillus gave their initials to the BCG vaccine. The actual term of tuberculosis was only adopted in the mid ninetieth century in reference to the small rounded bodies (tubercles) found in the diseased tissue of patients. How was it before? Before, one didn’t suffer from tuberculosis, one suffered from consumption (‘self consuming’). One felt tired, one was livid and thin, one had red and puffy eyes oversensitive to bright light, one spitted blood and one inexplicably died. Next of kin usually followed. 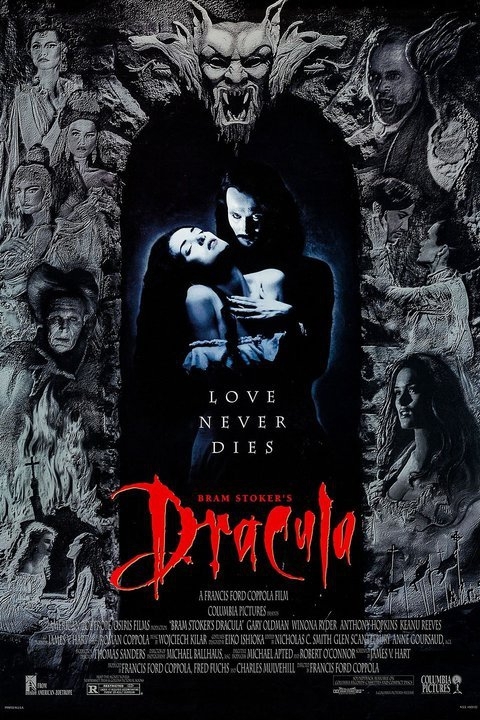 Hence the idea that the first victim would come back from the dead to feed on the survivors and the development of the myth of the vampire – the word appears in 1725 – made famous much later by Irish writer Brad Stoker’s Dracula (1897), who associated his Count Dracula to the historical and bloodthirsty Vlad Tepes, Prince of Transylvania, nicknamed ‘The Impaler’ after his original torturing methods. Then appeared all the famous phthisis patients (from the Greek « phthisis », consumption), suffering from languor, consumed by their passions: Keats, the poet, who died at 26, Chopin, the composer, who died at 39, Marie Duplessis, the courtesan, who died at 23. Dumas the Younger took the latter as model for the creation of the most famous consumptive ever, Marguerite Gautier, in his novel Lady of the Camellias (1848). He adapted it for the stage and it soon became a major role for Sarah Bernhardt and every leading female star for the past 150 years. This upper class prostitute who died because she had loved too much, became a myth. In 1853, Verdi took over, renamed her Violetta Valery for his opera La Traviata (‘The Sinner’), one of Maria Callas’ best performances. 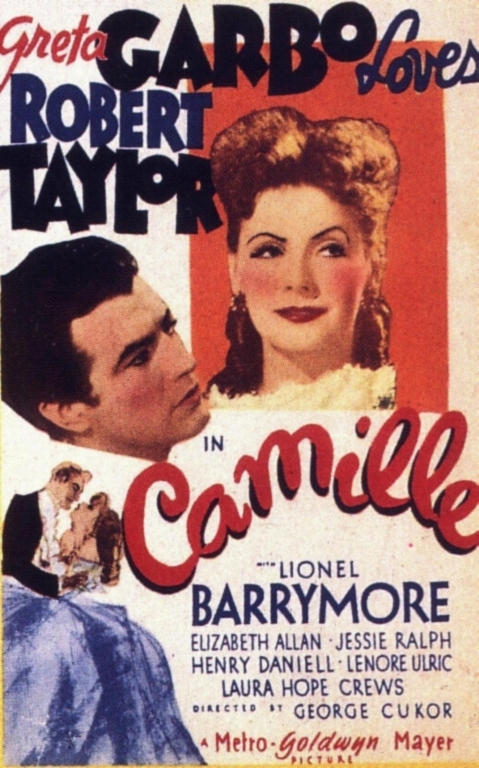 In 1937, Cukor made it a movie, Camille (referring to the famous camellias), starring a glamorous and nostalgic Greta Garbo. Bolognini went back to the historical character in his Lady of the Camellias (1981), in which Marie Duplessis (Isabelle Huppert) drank fresh beef blood, the cure applied then. No more sanatoriums, nowadays. The populations at risk are the poorest. Perfect reflection of our times, tuberculosis went global. It is constantly growing because of HIV, and campaigns are implemented at world level. In fiction, AIDS took tuberculosis’ place to express societies’ fear of illness and death, in movies like Cyril Collard’s Savage Nights (1992) or Jonathan Demme’s Philadelphia (1993). 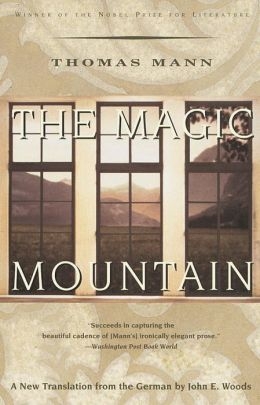 The Magic Mountain (Der Zauberberg), Thomas Mann, 1924, New York: Vintage, 1996.